Beige Lime stone is available in only six sides’s sawn finishes and in Beige Limestone normal and as well as bigger sizes and slabs is available. 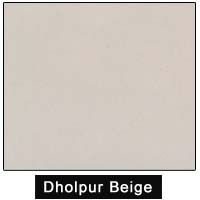 Beige Limestone is available in many surfaces like six side sawn, shot blasted, brushed, honed, polished, Vibrated (Tumbled) and also in combination of surfaces like shot blasted and then brushed. 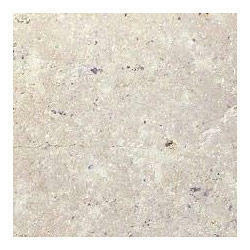 Kota beige limestone paving is suitable for classic and traditional garden designs.